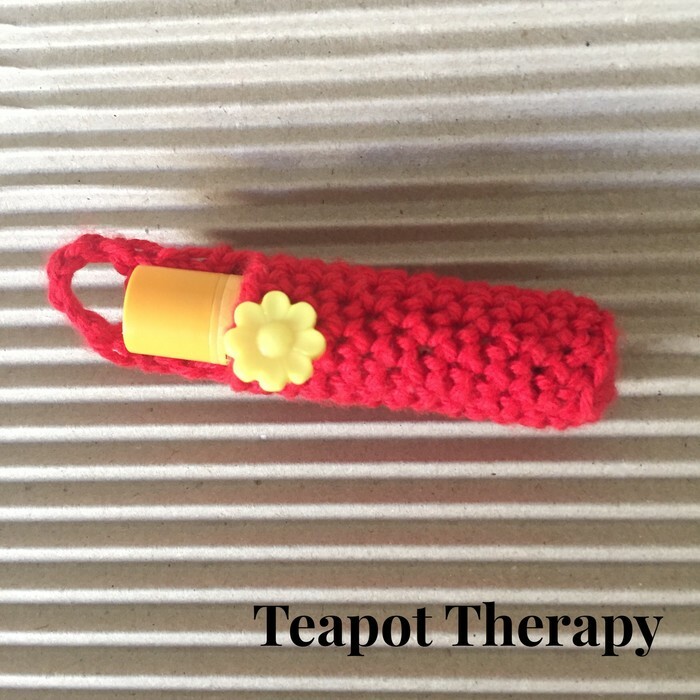 No need to dig into the depths of your bag with these keychain lip balm cosies. Attach it to your keychain, handbag, school bag or pencil case and the buttoned closure will ensure your lip balm will be easy to find. Each cosy is made with 100% pure cotton, ensuring a sturdy but practical cosy, that is easy to use and clean. 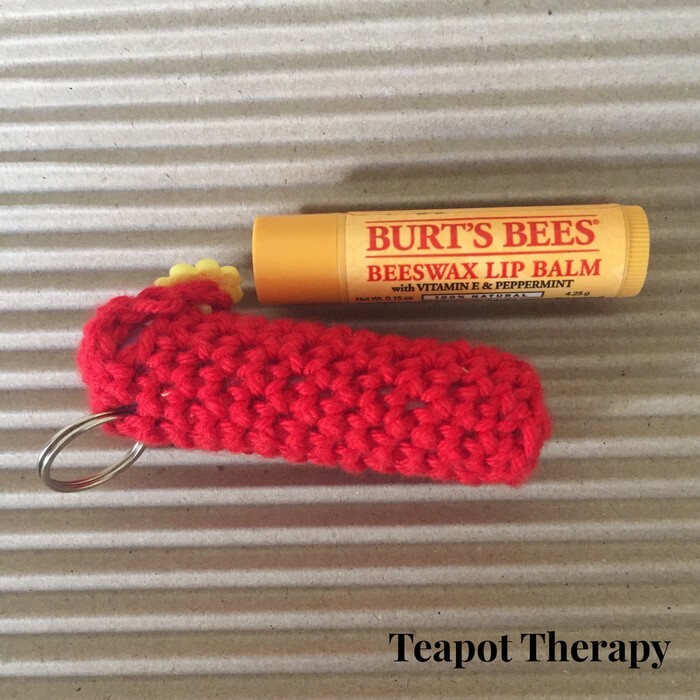 One hand crocheted lip balm cosy as shown in the pictures. Please note the lip balm is not included. Machine washable in a delicate clothing laundry bag using laundry cleaner of your choice. Line dry only. I make every effort to show the colour of each item as accurately as possible. 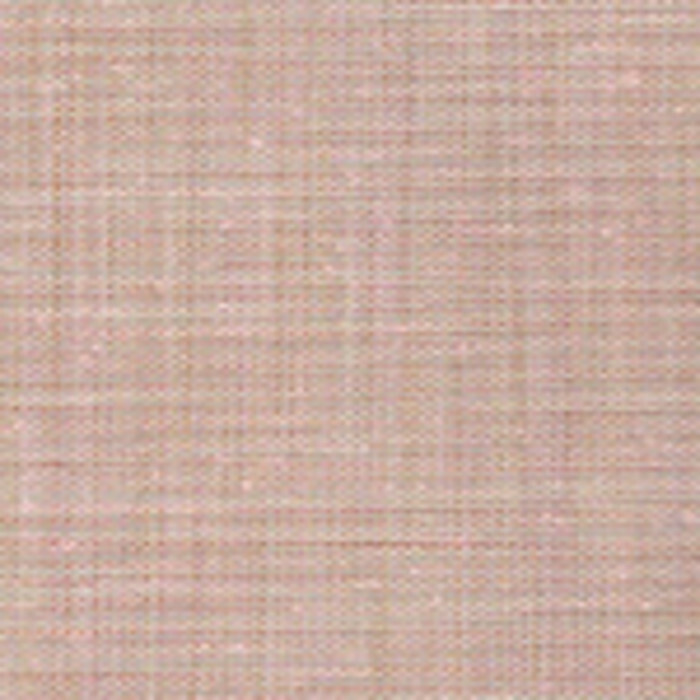 However, computers display colours differently, therefore the colour that you see may be slightly different from the actual colour of your item. This item is sent in a flat envelope. Please make payment for your items within 3 days of purchase. Once your payment has cleared your item will be posted within 2 working days.